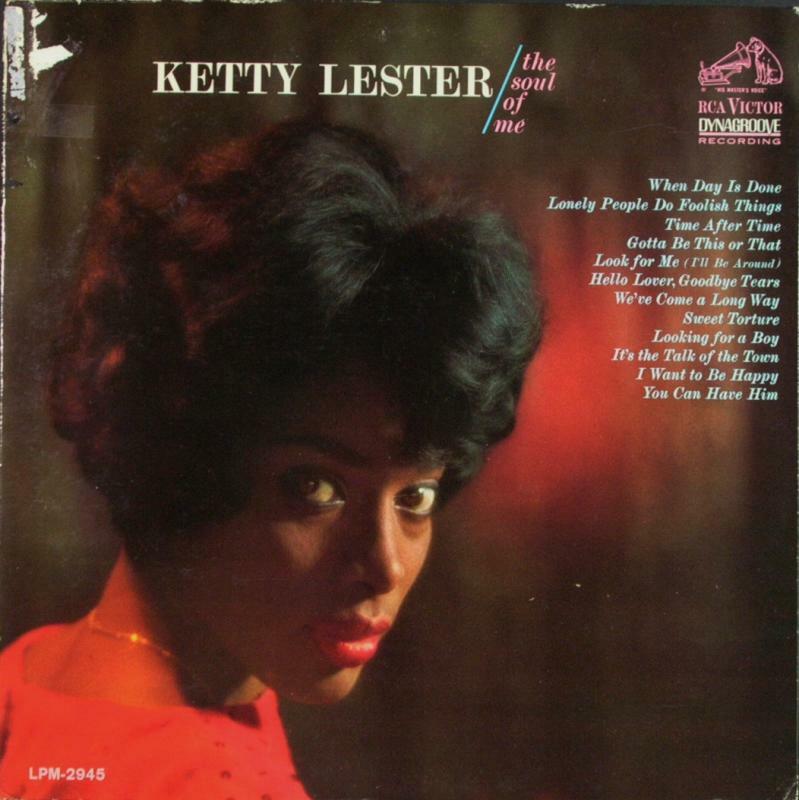 Talented and Sultry, Ketty Lester is one of the ultimate Lady Leos of Soul. Despite having only one major hit record, she was able to purvey her talents on multiple mediums normally closed off to African American women in the 1960s. Recording and hit making weren’t her only avenues at carving out an artistic legacy. However, here on her 81st Birthday we do look at some of her later, more obscure output as a singer versus her more well-known acting career. By early 1966 it had been 4 years since she had her massive Top 5 hit with her update of “Love Letters.” There had been considerable work in updating her sound, but she was never exactly on the cutting edge of new female Pop or R&B trends. Decidedly she was of that late 1950’s-Early 1960’s era of Black Pop Chanteuse with Jazz overtones as well. Many of her contemporaries, like Irene Reid, Ethel Ennis and Pat Thomas had considerable difficulty with artistic direction too. Ketty seemed to have more of a chance given her access to L.A. producers and the considerable R&B slant of most of her material. Her 2nd out of 4 singles for Tower Records find her in Bacharach-esqe settings befitting her talents, but not scoring her any Billboard Hot 100. Although a delightful LP would be soon to follow, it more or less served Ketty as a reason to focus less on recording and more on acting.